﻿ Is Botox Treatment the next big thing? Various innovations have led the beauty industry to change and welcome what the need of the hour is. Botox treatments have been creating a big buzz since consumers have been looking forward to attaining beauty which lasts more that it naturally should. The needs of consumers to look beautiful and flawless have given birth to such industries. Botox industry has given consumers the easy way to achieve the standards of beauty which might somewhat be too good to be true. 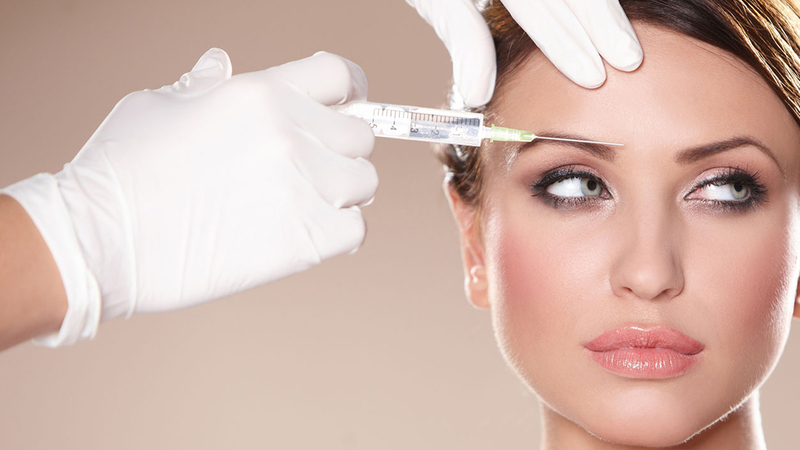 The beauty benefits that come with Botox are worth appreciating. From treating medical needs of the face and body to vanishing wrinkles within a short time, Botox covers up every area. It is basically a drug made with neurotoxin which is produced by a bacterium called botulinum toxin. The treatment reduces fine lines and wrinkles by paralysing the underlying muscles. Though the drug is considered deadly, the adequate amount of it taken during the treatment with the help of a cosmetologist can cure any medical as well as cosmetic need of the consumer. The Botox industry is experiencing a booming and excessively growing market. Since it is catering to both the medical and cosmetic need of consumers, the demand for it is huge. The global facial aesthetics market was valued at $ 2.5 billion in 2013 and is expected to reach to $ 5.4 billion by 2020. It is growing at CAGR 11%. The increasing demand has led the botox industry to make a mark of its own in the facial aesthetics market and women are being more active in tackling their beauty needs with the maximum turning up for botox treatments with either a medical or cosmetic requirement. The beauty standards have taken a twist with the changing times. More consumers are turning towards Botox treatments as they want to meet the limits and notions set by various factors controlling the beauty industry. The need for altering and changing the natural features and beauty provided to people is increasing and this is showing in the escalating numbers of botox treatment centres popping up everywhere. Consumers are lining up to get themselves changed and presented accordingly. The craze to acquire features of famous personalities is at an all time high and the influence can be seen coming through social media and other platforms. Botox treatments are becoming something which consumers are surely seeing as a short cut to the beauty they desire. The scope of the botox industry seems big and bright as the consumers are more enthusiastic about taking botox injections and reducing their beauty woes. Botox treatments are the most popular cosmetic surgery which is performed more than 6 million times every year. The global facial aesthetics industry is expanding and generating huge revenue. The scope for botox treatments and more such treatments is wide. Botox is coming with new things. New indications are constantly being discovered. It is one of the most growing thing and more and more people are accepting the treatment. Botox is expected to increase a lot in the near future. Overall the future of Botox is bright, says Dr Amit Karkhanis, Medical Cosmetologist and Director, Tvacha Clinic. The beauty industry is a big industry which has various sections. The facial anaesthetics industry is growing and doing well and in it is the botox industry which is attracting consumers and yielding good results. The increase in the job opportunities has led to women with a good income at disposal to select botox treatments to look good. Looks govern most of a person’s confidence levels and for achieving the same consumers have chosen botox treatments which provide simple solutions to tough beauty issues.